There is nothing worse than your car breaking down when you need it most. 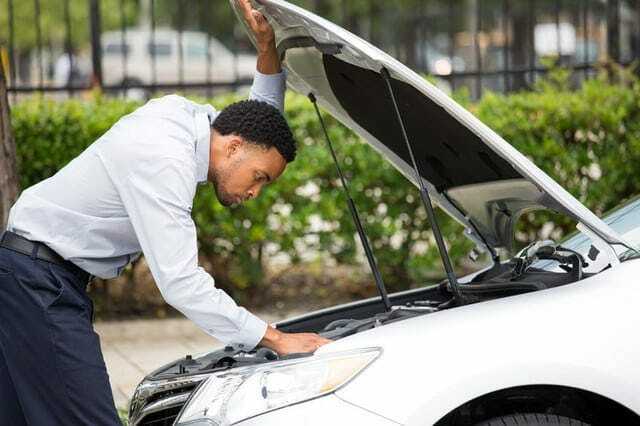 Whether it’s to make it to a family function, an important business meeting, or get home in time to beat rush hour, there is always that dreaded fear that your car will just give up. 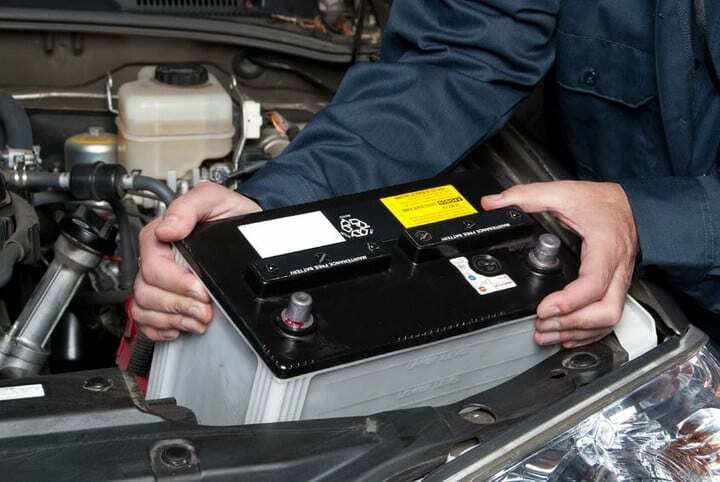 Knowing in advance how to charge a car battery could save you, should something happen at an inconvenient time. Jumping cables are the best option should you need to get some extra juice into the battery quickly and be on your way. Usually using jumping cables to another car will do the trick, and your car will begin moving. After 20 minutes of driving, you should be good for the rest of your journey. 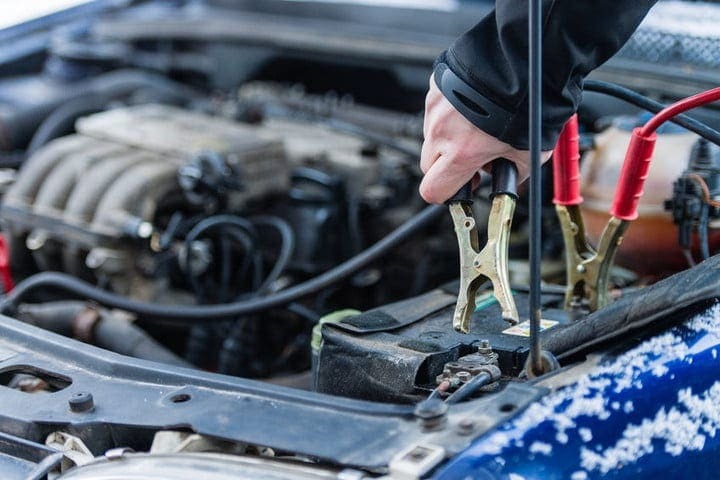 However, this could be a short-term option since sometimes a battery can’t hold a charge and you’ll be asking for help every time your car breaks down. If you have some more time on your hands when your car decides to give way or find yourself without access to jump cables, look towards the portable charger option. Attach the positive clamp to the positive battery terminal (red to red) and the negative to the negative (black to black). After this, plug the charger into a regular household outlet and simply turn it on. 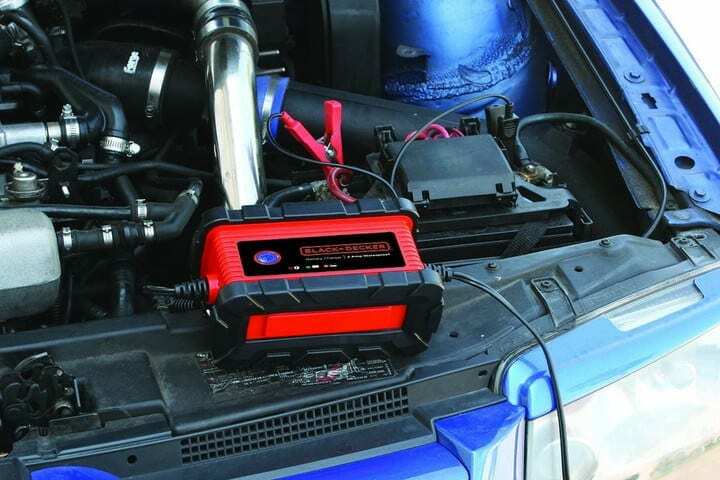 While that does sound simple, do not think that this will be an instant recharge and turn on straight away. This could take up to eight or more hours depending on the charger and how much electricity it needs. If you find yourself with a modern battery charger, you’ll have the bonus of lights showing you when the battery is fully charged. If neither of these work or the problem continues to persist, then it’s a clear sign it is time to replace your battery with a new one. If you do it yourself, you’ll also save a good sum of cash. To do this, you will need basic wrenches, a 10mm should be fine but double check, and sandpaper to clean the terminals. Do not forget that battery acid is corrosive so it can burn your skin as well as your clothes. So in addition to the materials needed, it is also best to invest in gloves and wear old clothes.